Many apps come with ads which can be very annoying, especially when you are testing it for the first time. 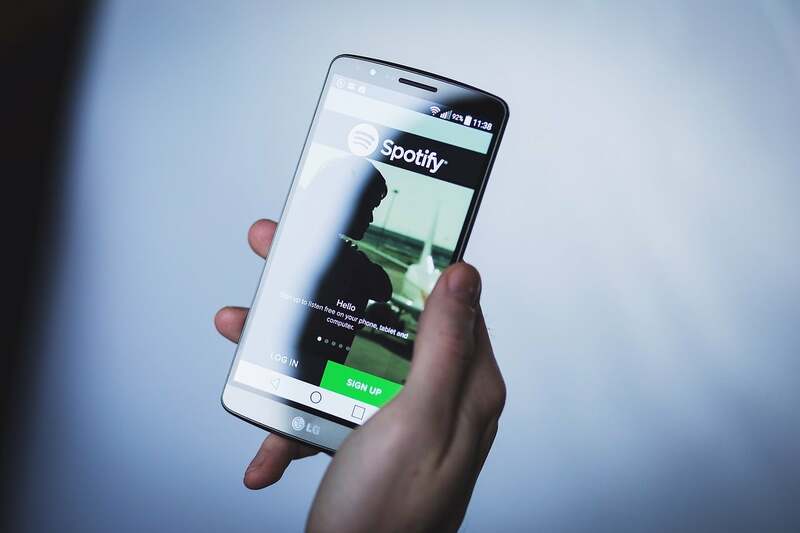 However new Spotify tests in Australia allow users to use the app without having to listen to or watch the ads, which can potentially grow its popularity and also revenue. According to Advertising Age, the new Spotify tests in Australia will allow users to skip audio and video ads at any time after the ad starts playing. This comes instead of the initial preset time limit which would make users listen or watch the ad for some time before skipping it. Moreover, listeners will be able to do this at any time and go back to listening to the music. New Spotify tests in Australia focus on a test feature called “Active Media.” That said, advertisers won’t be paying for any ads that get skipped. When it comes to looking at the short-term plans, Spotify won’t excel at getting revenues, as it’s a high risk move, after all. However, Australia has a smaller market, meaning that if there will be any lost revenue, it will be smaller than it would be in some larger marketplaces. Danielle Lee, global head of partner solutions at Spotify said as per AdAge that this strategy will help tailor the ads to users’ tastes, which is similar to the “Discover Weekly” feature, already on Spotify. This way, users will be able to spend time checking ads that they actually want to see. As well, Spotify will receive more accurate data on ads that work best for certain users, and use this knowledge to target the ads better. Moreover, as per report, Spotify said that advertisers won’t have to compensate for the ads that are skipped. In the future, the practice may spread worldwide, if it proves to be successful. What do you think? Would you enjoy this feature or not?